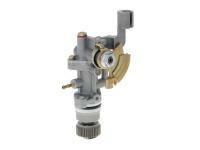 Complete oil pump for Minarell-based 2-stroke engines from CPI, Keeway, Generic, Mawi, Longija etc. Delivery as shown. 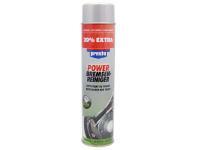 Also suitable for Adly 50cc 2-stroke engines.